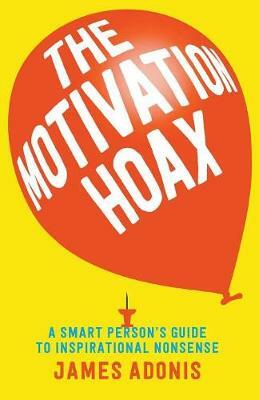 What's the best way to keep your employees happy, satisfied and motivated? 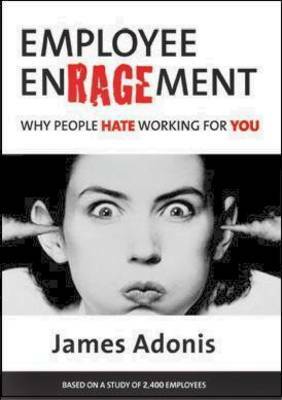 In this 2,400-person study, employee engagement expert James Adonis investigates the top causes of anger and frustration in the workplace. 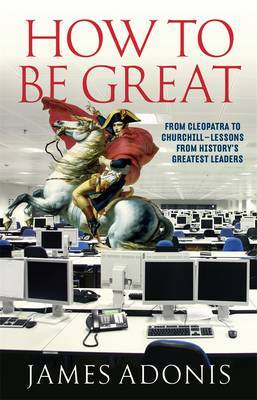 Adonis' warts-and-all account of what makes employees roll their eyes and curse their existence is sure to revolutionise your workplace. Whether you've been managing people for days or decades, Employee Enragement will give you the insider knowledge you need to take your management skills to the next level. 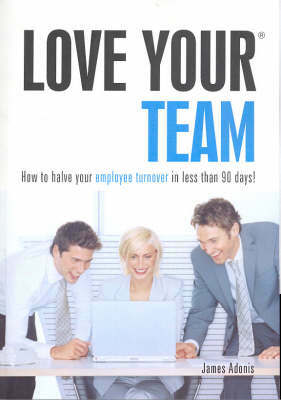 Buy Employee Enragement: Why People Hate Working For You by James Adonis from Australia's Online Independent Bookstore, Boomerang Books.